Lastly, we protect your heating and air conditioning investment with our preventive maintenance plans. From tune-ups to seasonal preps to filter changes, Jamie's Air Conditioning and Mechanical Services LLC. 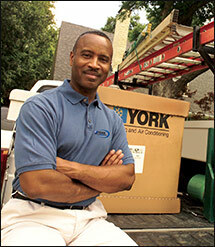 is an HVAC contractor you can trust to do the job right.